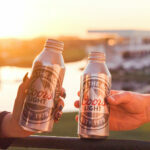 Extension includes continued title sponsorship naming rights of Coors Light Birds Nest. 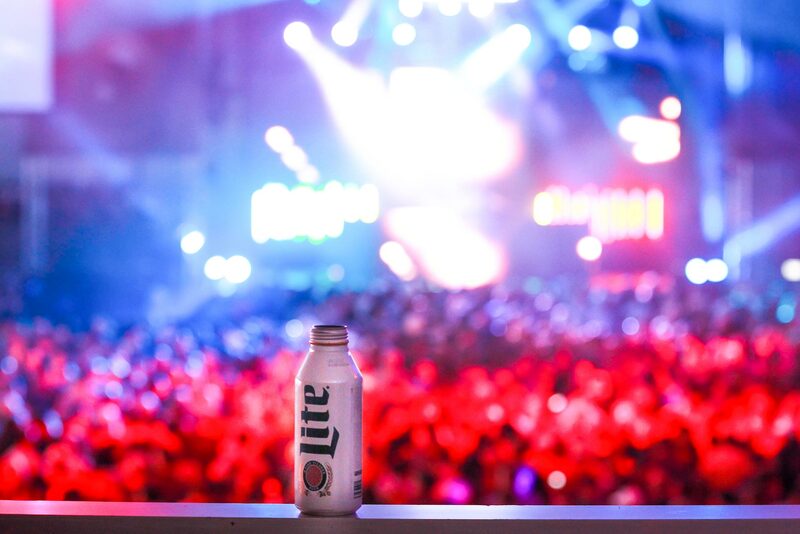 The Thunderbirds, hosts of the Waste Management Phoenix Open, announced today an agreement has been reached to extend its partnership with MillerCoors through the 2025 WM Phoenix Open tournament. 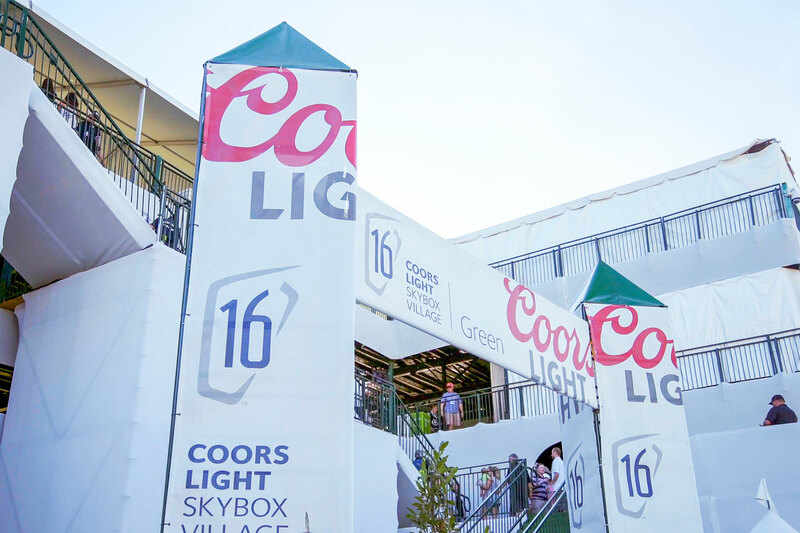 The extension includes continued title sponsor naming rights for the Coors Light Birds Nest; exclusive category sponsorship, signage, advertising and promotional rights to the WM Phoenix Open and the Coors Light Birds Nest, and continued sponsorship of Skybox 16, Cove 17 and E18hteen hospitality venues on course. 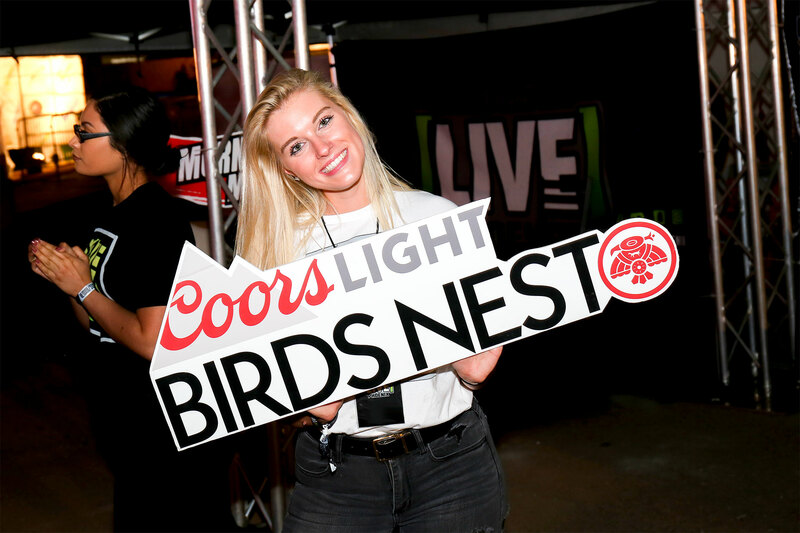 MillerCoors has been a sponsor of the Waste Management Phoenix Open dating back to 1994, and has held naming rights for the Coors Light Birds Nest since 2005. 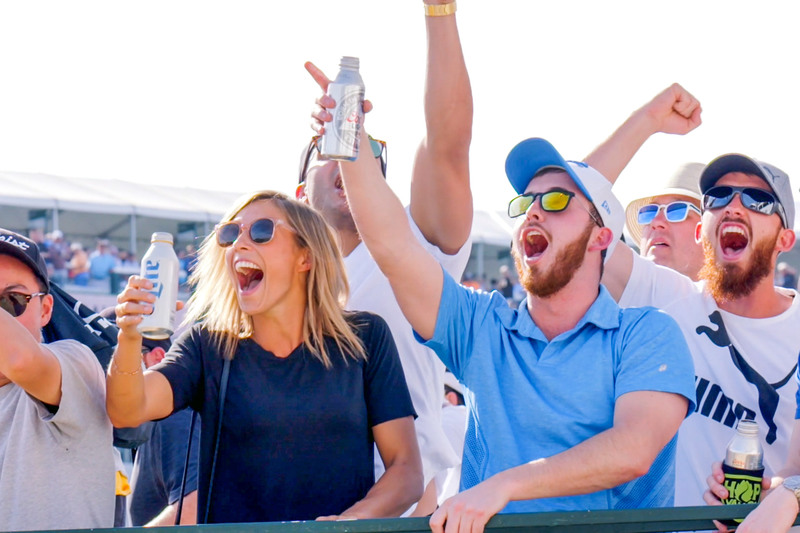 The 2020 Waste Management Phoenix Open will be held at TPC Scottsdale January 27 – February 2, 2020. 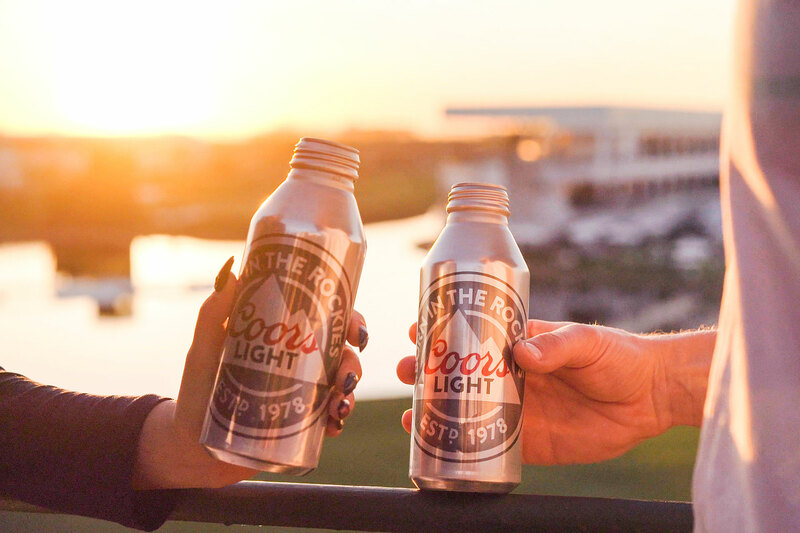 “The People’s Open” has been named the Tournament of the Year by the PGA TOUR three times in the last five years (2014, 2015 and 2018) and has gained legendary status for being one the most unique events in golf. 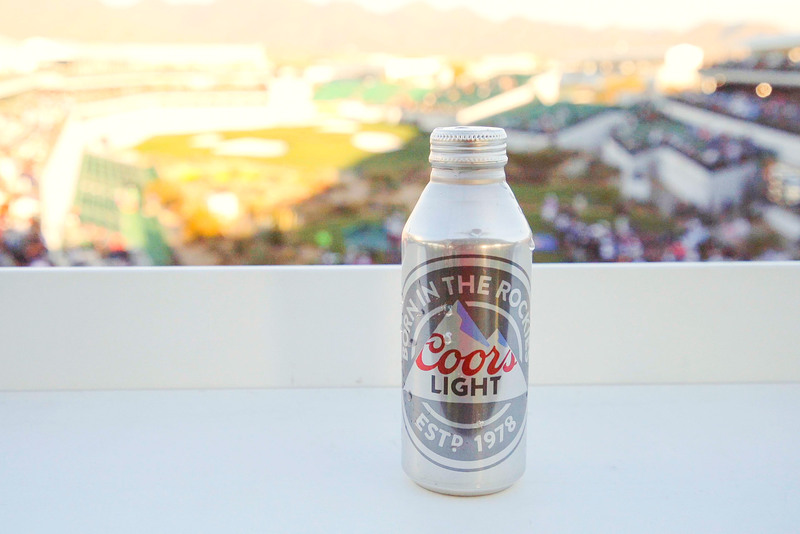 The 2020 edition will mark the 85th playing of the event (one of the five oldest events on the PGA TOUR) and the 11th as the Waste Management Phoenix Open. The Thunderbirds were founded in 1937 with the mission of promoting the Valley of the Sun through sports. The Thunderbirds consist of 55 “active” members and more than 285 “life” members. 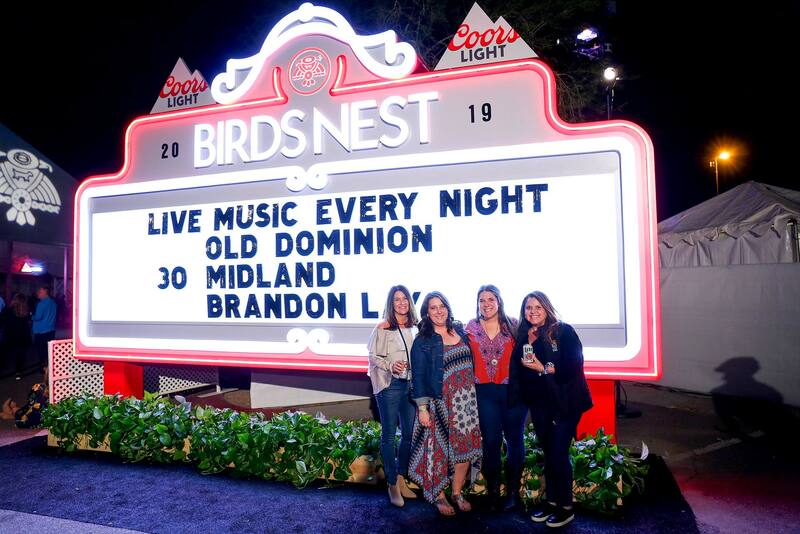 The Thunderbirds raised a record $12.2 million for charity from proceeds from the 2018 WM Phoenix Open and have eclipsed $134 million in charitable giving since its inception in 1932. For more information on The Thunderbirds, visit thunderbirdscharities.org.